We can't find any rides that fit your criteria. You could clear the filters or tell us what you're looking for and we'll try to help. 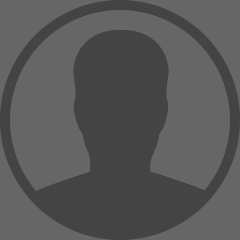 Tip: Users with a profile photo get more requests.